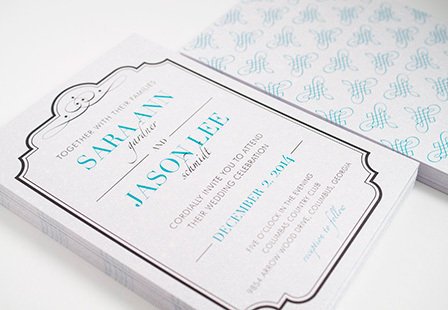 Pearl invitations offer you an elegant, classy and luxurious look to them. 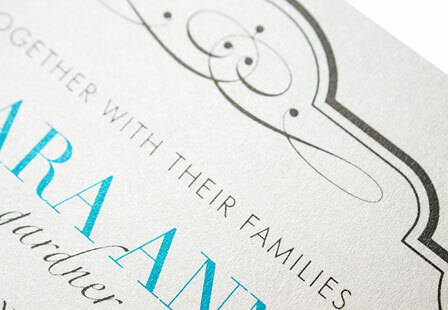 This beautiful card stock has pearl fibers providing a subtle shimmer, unlike any other stock. Pearl Metallic is excellent for building excitement for your special announcement or upcoming event. Select from a large selection of printing options and sizes. They're great as pearl wedding invitations, Birthday announcements, baby showers, graduations and more. 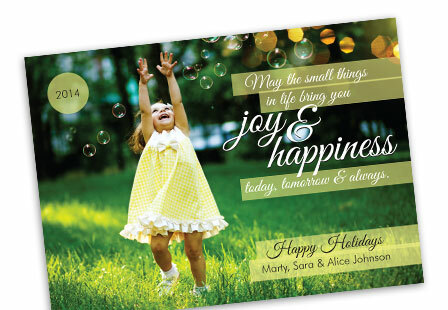 Keep your guests up-to-date and share your big news with personalized invitations. Please Select 4.25" x 5.5" 4.25" x 6" 5" x 7" 6" x 6"